I have a lot of jewellery already at home but to be honest most of it is from when I was 15/16 year old, therefore most of it is either damaged or doesn't fit my current style. 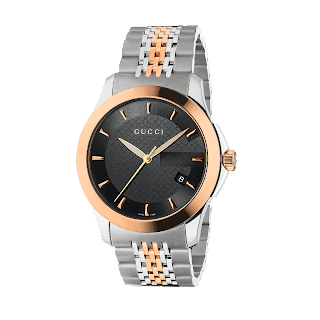 There is also the fact that my neck and wrists have got a lot fatter since then so nothing really fits either, that is why I have stopped wearing it apart from my watches. The problem I am having at the moment is that I am constantly wanting to accessorise an outfit but I don't have the accessories to do it and I am left with just a watch on. 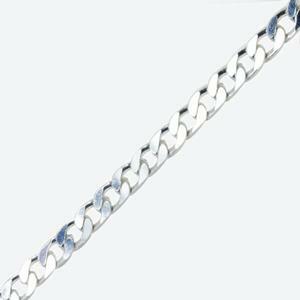 I got a silver chain for my 16th birthday I think and I can remember being obsessed with it. I wore this up until I was 20 when unfortunately the clasp broke. 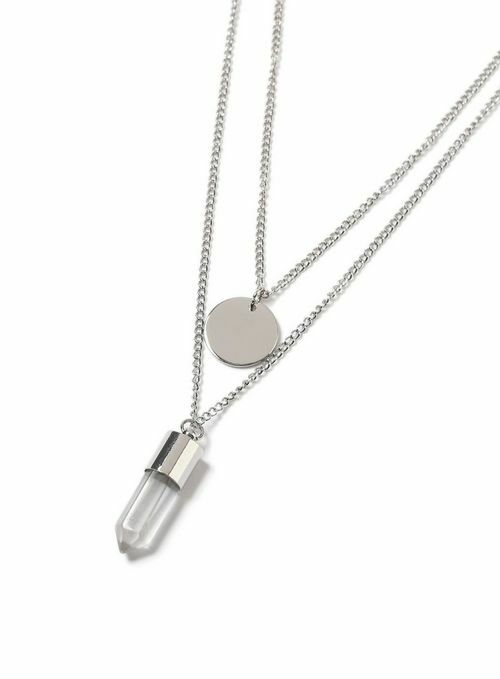 I want to find a nice thin chain just to wear on an everyday basis as they can be subtle but still look really nice if worn right. I also want a matching bracelet for this as I used to have one but it is far too tight now. I am loving the jewellery Topman have in at the moment and the best part is it looks great but is also really cheap. 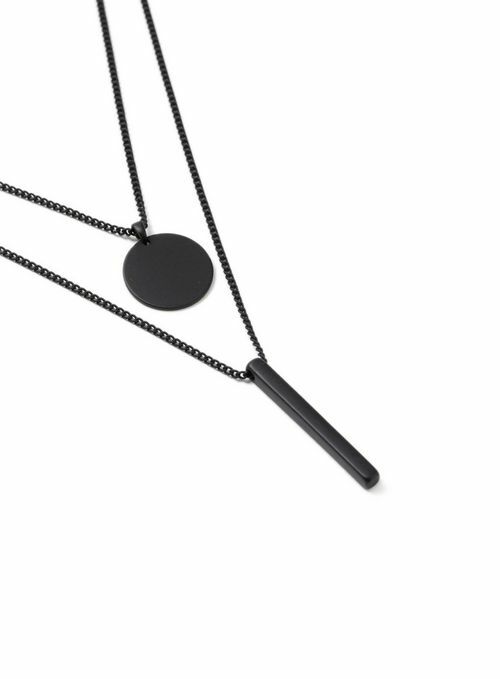 These 2 necklaces I really have to get as they will both go with different outfits and look great with the 2 pendants hanging off. These are subtle but can really add a little something extra to a nice smart casual look. I am also on the look out for some nice rose gold and gold necklaces too so I have a variety of colours to chose from. On to the bracelets as well as replacing my silver one I want to get some smarter ones. At the moment I just wear my Pandora when I go out, and wear my bandanna / festival type ones on days when I remember. But these festival ones can get really annoying with the bits hanging down. 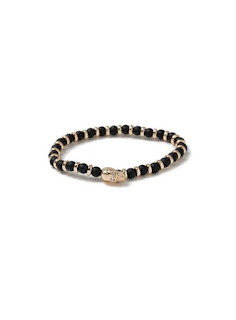 I love this one with the skull on from Topman as it looks quite smart and will go well alongside a watch. 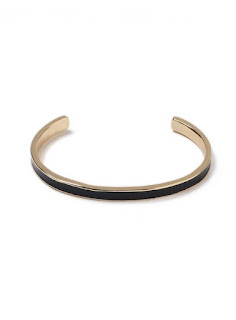 I have quite liked these type of cuff bracelets for a while now but keep forgetting to go pick one up whilst I am out and about. You can get these from Topman and they don't cost a fortune but look great. If I can find them in different colours I will be picking those up too. 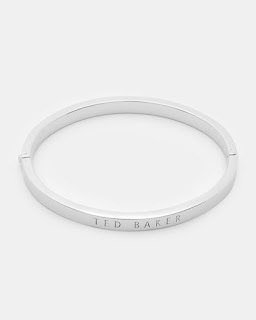 The Ted Baker full bangles are something I want in every colour they do. They are just so subtle yet look so classy. 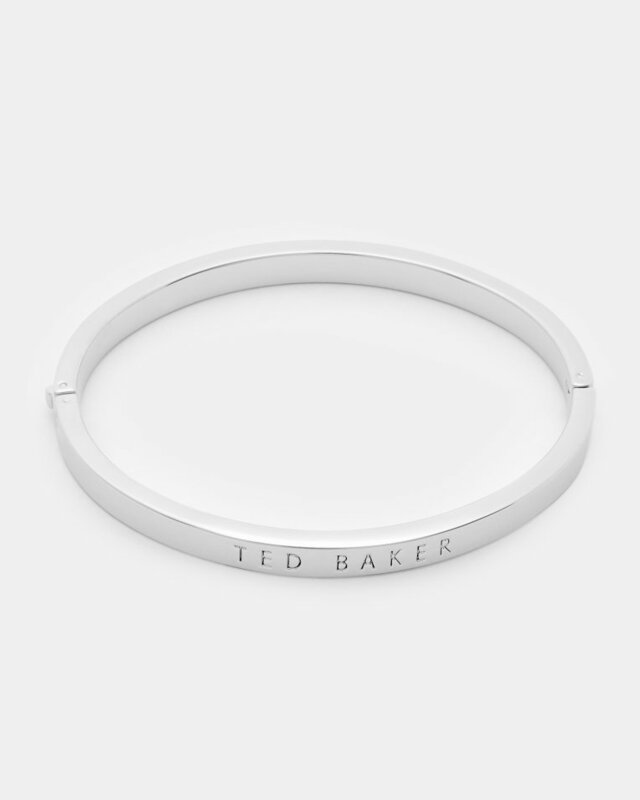 This will be perfect to layer with my watch or wear on its own. At just £39 as well I don't think it is bad at all. I can see me picking up quite a few of these before the year ends. Finally I am after 2 watches, a silver one with a big face and a silver and gold one. 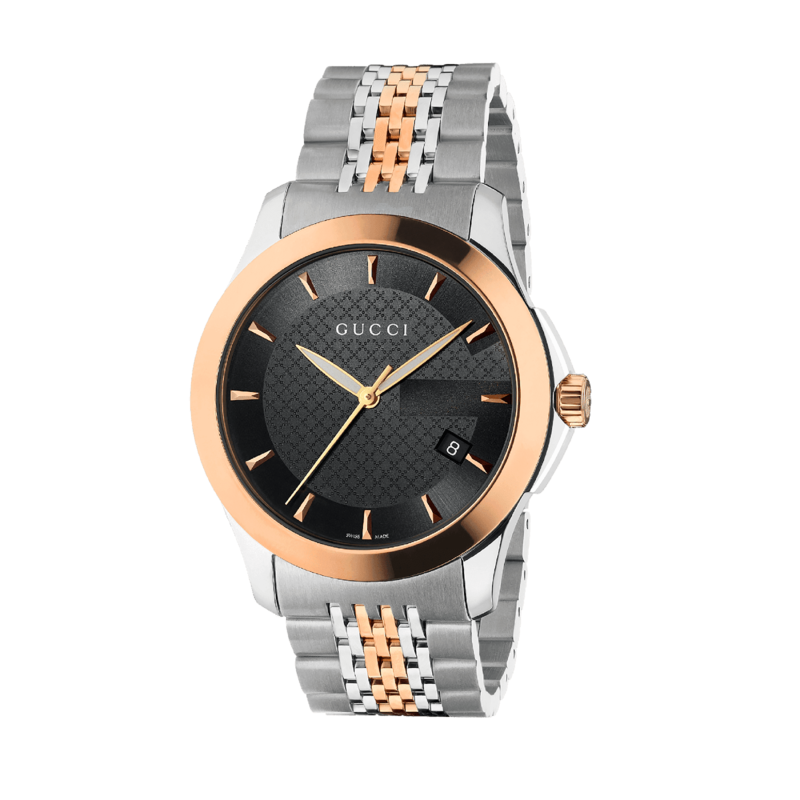 As it stands I have only found this Gucci one at £700 that I like but I really can't justify that much on one watch. I will probably end up looking around the high street stores to see what I can find that is similar. Those colours are 2 you really can't go wrong with and will go with any outfit when I don't fancy wearing my Michael Kors. So there you have it that is what I am hoping to find. Do you have any recommendations of where I can get these types of items? Let me know. 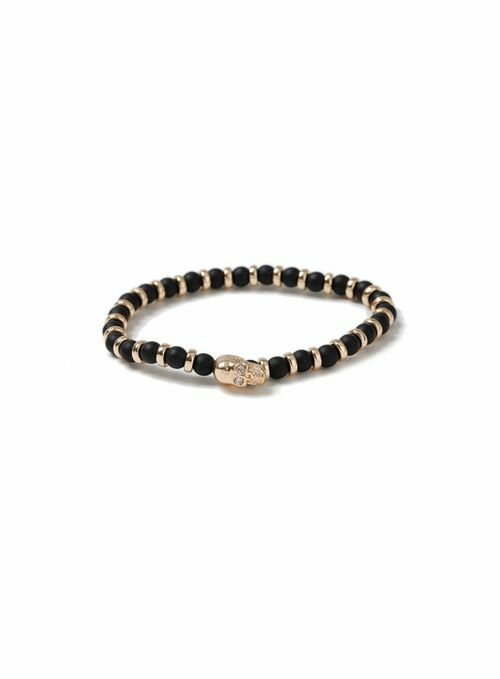 I love tateossian bracelets, their quite similar to a few you have picked. So i can see why you love these.